Ginger is not only one of the most distinctive and delicious spices to cook with, but thanks to its bioactive nutrients, it is among one of the healthiest too. Scientific research continues to prove an increasing number of ginger’s benefits, with the result that it is becoming well known for its powerful capabilities in supporting good health and wellbeing. 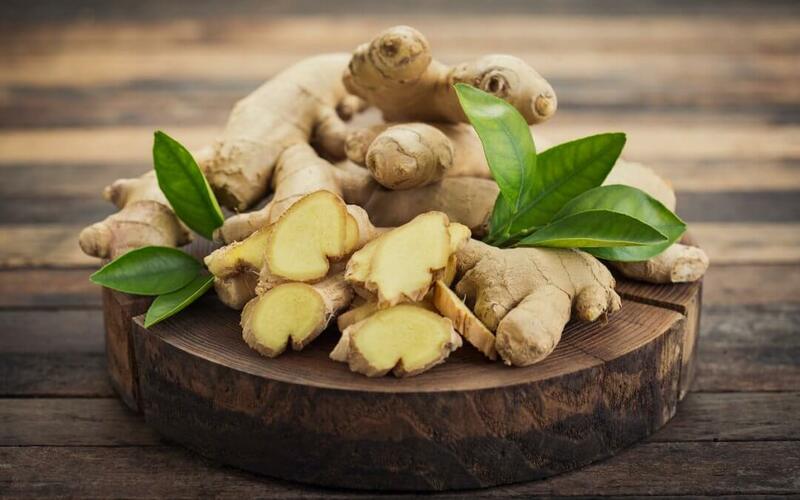 Research suggests that ginger root has the potential to greatly reduce symptoms of I can personally vouch for this as an avid user of freshly grated ginger tea when I was pregnant with both my daughters. In fact 1-1.5g of ginger can also help with seasickness, chemotherapy-related nausea and nausea after surgery. It has also been suggested that ginger can assist in protecting against fungal, viral and bacterial infections. Not only is sipping on a hot lemon, honey and ginger tonic a great way to ease a painful sore throat, you’re also boosting your body’s overall defenses at the same time. There is also good research suggesting that ginger can help with relieving digestive problems such as indigestion and other stomach related discomfort. New research is even starting to show that ginger may have powerful anti diabetic properties and can therefore potentially help with blood sugar balancing. As such, I encourage many of my weight loss and pre diabetic clients to increase their ginger consumption. Being high in gingerol, a substance with impressive anti-inflammatory properties, ginger may protect your body from damage caused by excess inflammation. This in turn can help manage pain from various conditions including Osteoarthritis, Rheumatoid Arthritis or even period pains. Try grating it into a cup of boiling water for a soothing tea after your evening meal. You can also chop it into your salad dressings, vegetable soups, fish marinades and stir-fries. Try the ginger shots at your local health food shop or Pret-a-Manger. 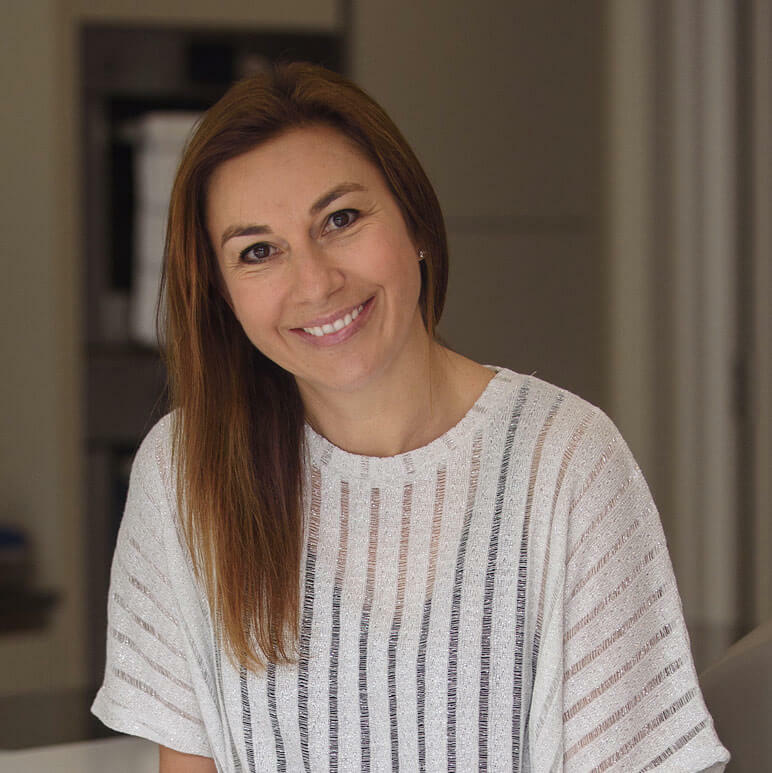 To find out more about how nutritional therapy can help you achieve your health goals, get in touch by either emailing me at nutrition@sarahchesler.com or give me a call on 07860472261.